A harmonious blend of an affable neighborhood, a lively business center and a hip venue. These are all rolled into one at the Marina Breeze. 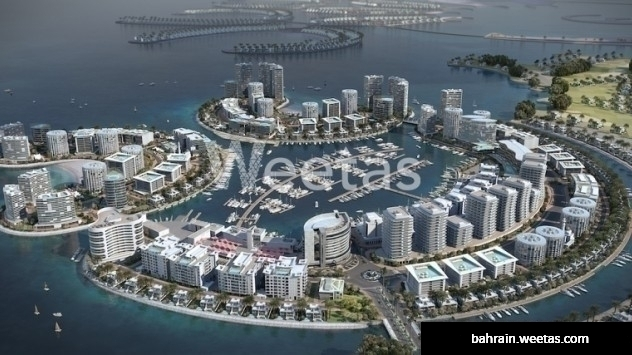 This premium residential apartment forms part of the mega-project that is the Durrat Al Bahrain, the second largest man-made island in the Kingdom of Bahrain and the first of its type and size in the Middle East. This island city of five-star hotels, a golf course, bridges, and a marina is phenomenal, the best choice you can make is to be part of it. A two-bedroom 107sqm apartment with a marina view is available for sale at the Marina Breeze. It has a 5sqm balcony, a planter balcony, two toilets, and a closed kitchen. Total area is at 112sqm. The project is currently under construction. Own your Marina Breeze home now! 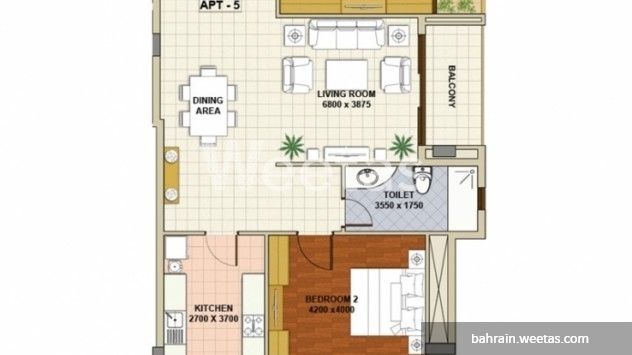 Unit price starts at BHD 70,000.